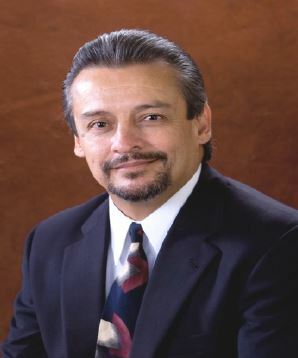 Born in El Paso, Texas; admitted to bar, 1990, Texas; 1991, U.S. District Court, Northern, Eastern, Southern, and Western Districts of Texas and U.S. Court of Appeals, Fifth Circuit. Education: University of Texas at El Paso (B.A., 1987); University of Notre Dame (J.D., 1990). President, Notre Dame Hispanic American Law Student Association, 1988-1989. International Moot Court Team, 1989. Member: Houston Bar Association (Member, Litigation Section); State Bar of Texas (Member, Committee on Opportunities for Minorities in the Profession); Houston Hispanic Bar Association (Board Member). (Sergeant, U.S. Army, 1985-1989 – Attorney). Languages: Spanish. Board Certified in Workers’ Compensation, Texas Board of Legal Specialization.